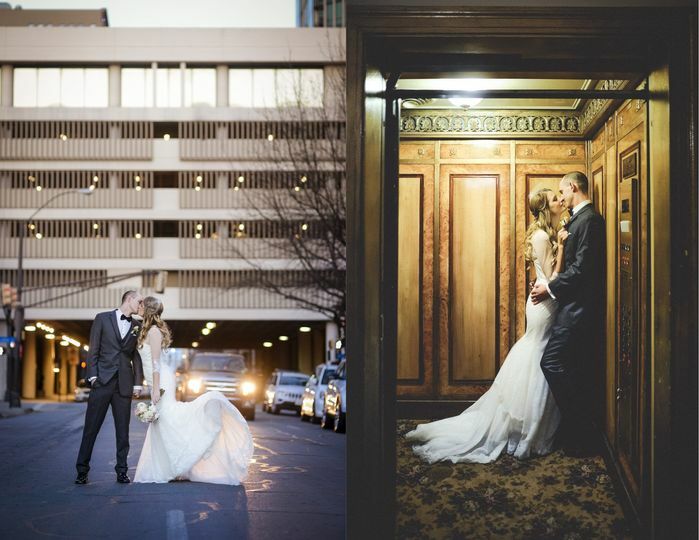 Valerie Sebestyen Photography is an experienced wedding photographer based in Norman, Oklahoma. 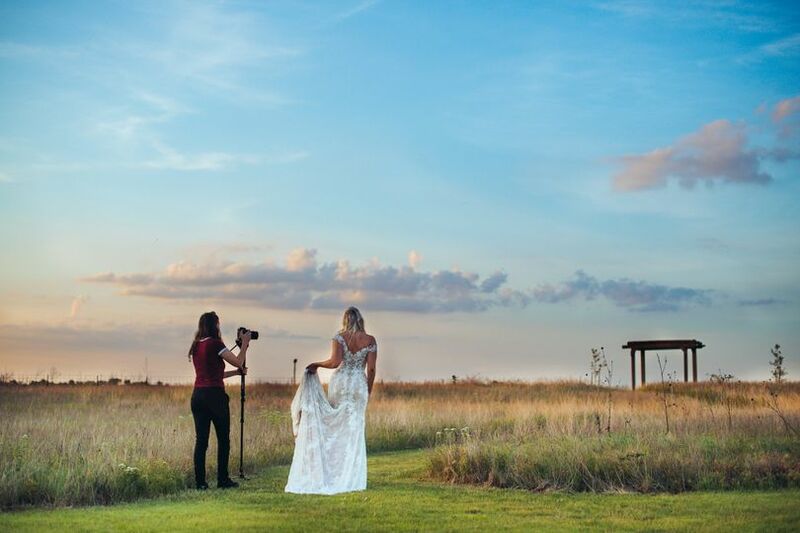 Owner and photographer Valerie has been a part of the wedding industry for more than five years, providing services in the local area including Oklahoma City, and throughout Arkansas and Texas. 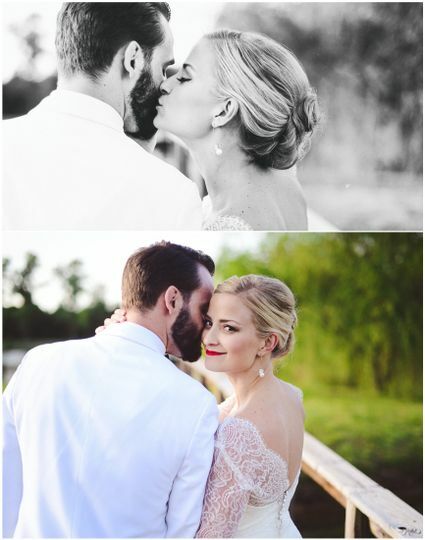 She loves capturing different cultures, age groups, traditions, and couples' unique personalities. My husband and I loved working with Valerie. Shopping around for a wedding photographer (or any wedding vendor for that matter) was not something that sounded fun or appealing to me but I felt very at ease once I met Valerie. Not only are her photographs amazing, but her personality is what sells it for us. She really listens to what you want as a couple in terms of style and your personalities. She was incredibly encouraging during our 105 degree engagement shoot and kept it fun and upbeat so the heat wasn't bothersome. During our wedding she was personable with everyone and put up with the wedding party needing directions repeated multiple times as people got excited and distracted. 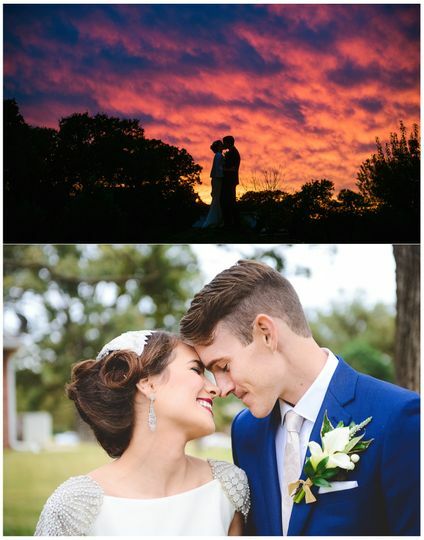 We requested to have a decreased amount of time placed in staged photos and lots of candid ones at the reception, and they turned out great! We also did not do a first look, and wanted to capture my husband's expression when I walked in, as well as my entrance. 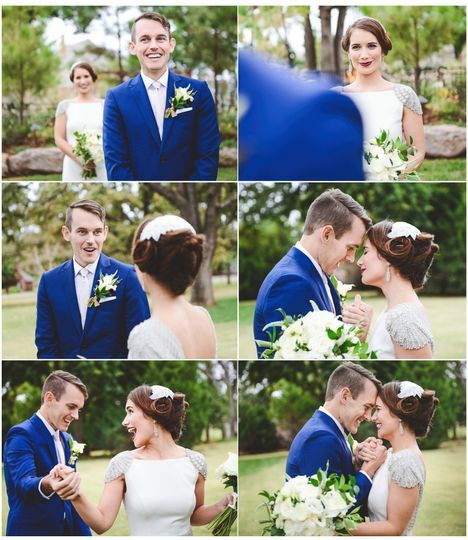 We were amazed when we got photos back of the ceremony because she captured so many angles and spots in the chapel we had our wedding in, but we never even noticed her moving around during the ceremony. The bridal party loved her and she was so much fun to have at our wedding. 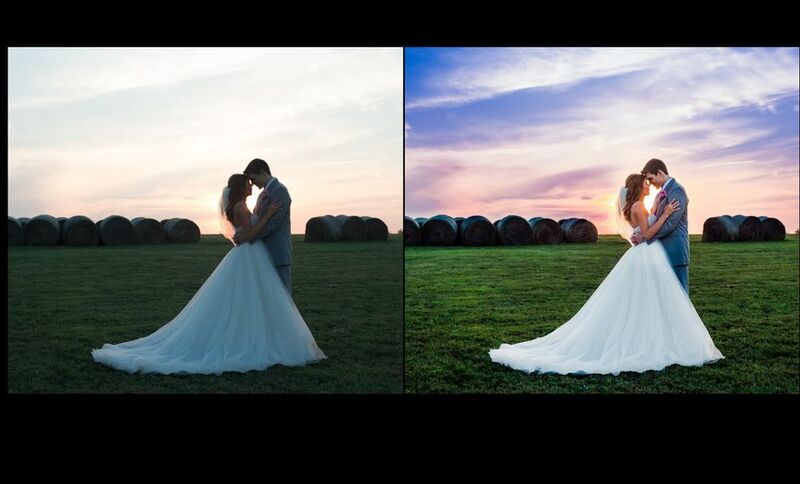 Bottom line: photos are phenomenal, pricing is fantastic, and Valerie really takes the time to get to know you and deliver photos personalized to your taste. We were lucky enough to have Valerie for both our engagement and wedding day photos and to say we were satisfied with her is definitely an understatement. From the first picture she took, she was in complete control while being open and receptive to ideas that the moment provided. Her knack for using light and making the most of every moment she’s given. When the day of the wedding arrived, she made sure to knock out the shot list efficiently so she could get back to what she’s so amazing at: capturing the moments worth remembering. Her professionalism and great attitude made working with her a breeze and we couldn’t be happier with her. 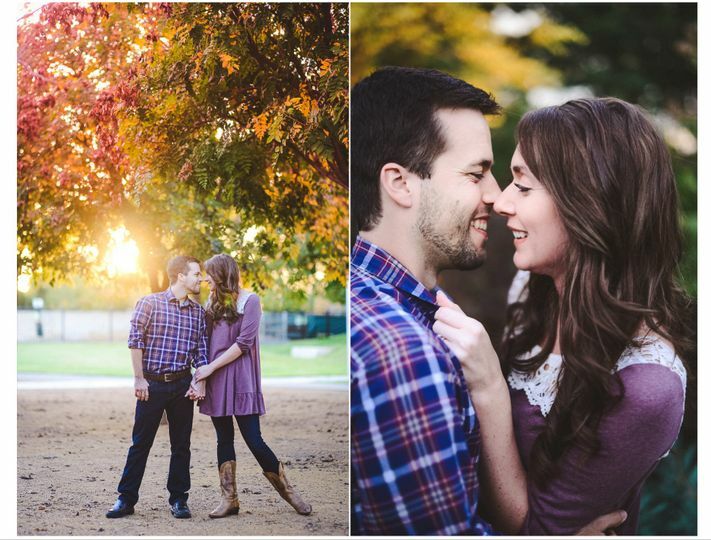 Valerie is an amazing, professional photographer and person. I love her work and working with her. 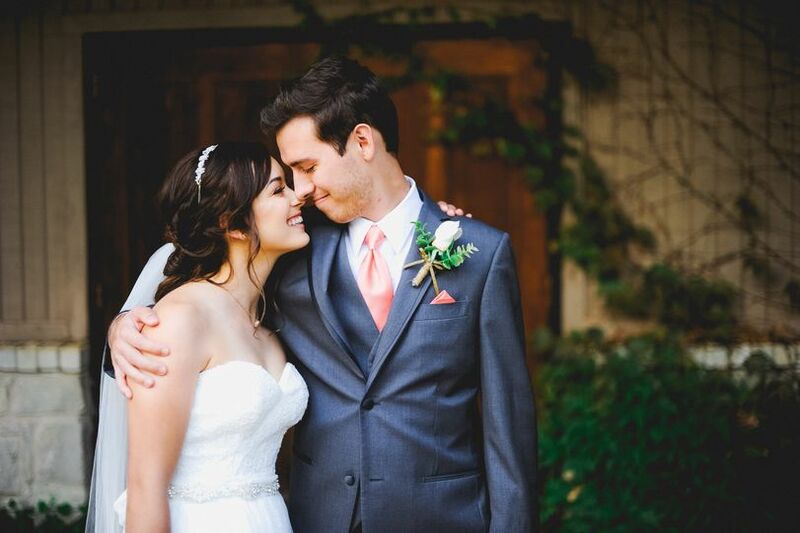 I recommend Valerie to all my brides and friends.